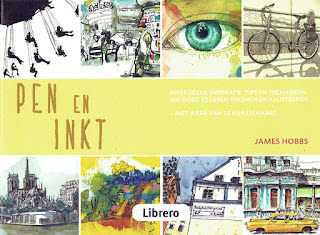 Pen and Ink is out in Dutch now, published by Librero. You can buy it here. 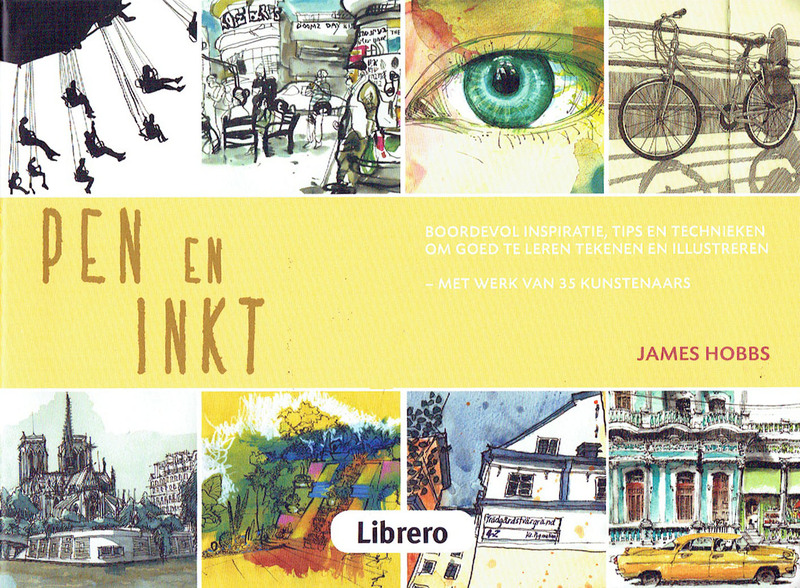 It features the drawings of 34 artists from around the globe, who all, surprise surprise, use pen and ink in one way or another. It was published in the UK (Frances Lincoln) in 2016, and also in French, German, Spanish and Portuguese. The second thing is that I have an article about sketchcrawls (that means getting together to draw on location as a group) in the April 2017 issue of the Artist magazine, out now. There's a link to the article here. 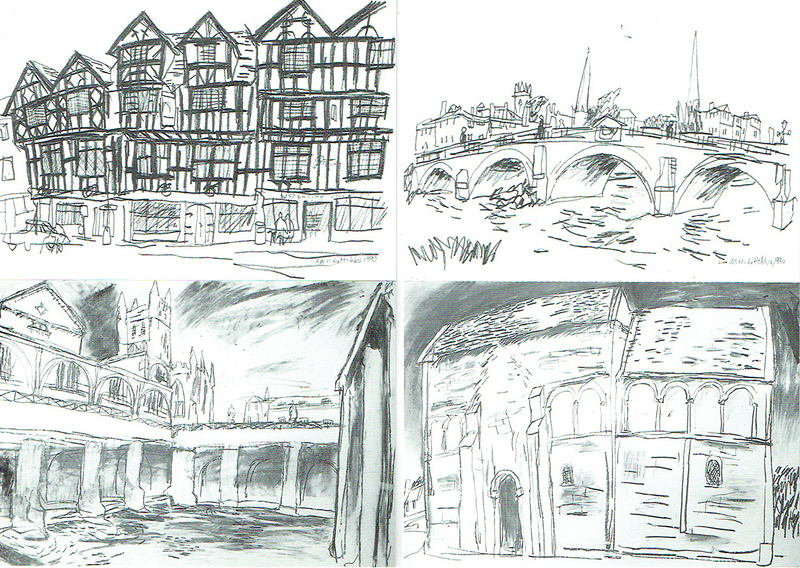 You can see more of my drawings @jameshobbsart.